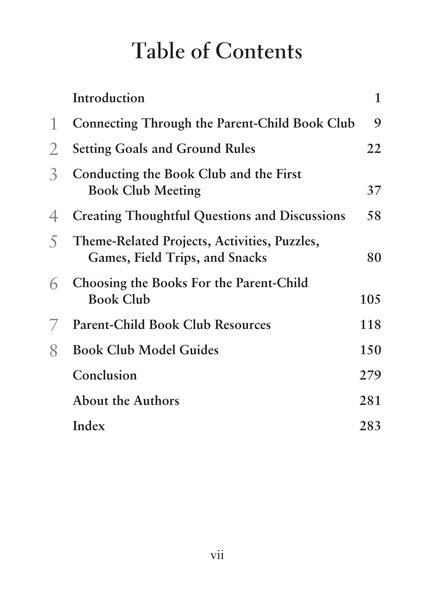 In The Parent-Child Book Club: Connecting With Your Kids Through Reading, is a comprehensive resource presenting easy-to-follow ideas for organizing and conducting a parent-child book club for children ages 4-9. 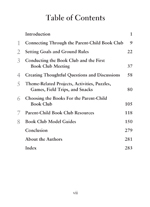 Twenty fully-tested Model Guides present step-by-step details for creating thematic and integrated book club experiences. Through reading and discussing books, and engaging in related enrichment activities, families will promote long-lasting and meaningful connections. Additionally, children will have the opportunity to further develop reading and analytical skills, to foster a love of reading, and to explore thought-provoking thematic activities. Written and illustrated by E.L. Konigsburg, Aladdin Paperbacks, 1967.